If you think that Arctic Huskies have a bit of wolf in them, you’re right. Siberian Huskies and Greenland slad dogs ratain DNA from the ancient, now extinct, Tianyr wolf from Siberia. A new study published this week in the science journal Current Biology, found that Inuit Huskies can trace part of the lineage back to the Taimyr wolves of Siberia of some 35,000 years ago. The DNA study examined an ancient tib from a Taimyr wolf which as a species, split from the common ancestry of canids close to the time when grey wolves and domestic dogs split, although the Taimyr wolf was genetically closer to present day grey wolves. Thus all three split into separate species close to the same time according to Pontus Skoglund, an expert in ancient DNA at the Harvard Medical School and the Broad Institute. This changes the time line somewhat as this new study places the domestic dog split at around 27,000 years ago, as opposed to what had previously been calculated at only 16,000 years ago. 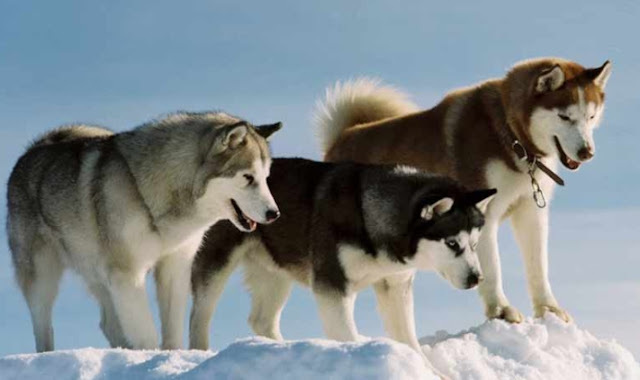 It means that “dogs” began to separate from the lineage prior to the last ice-age. The study also showed that the high Arctic dogs retained anywhere from 1.4 percent Taimyr wolf genes to over 27 percent. 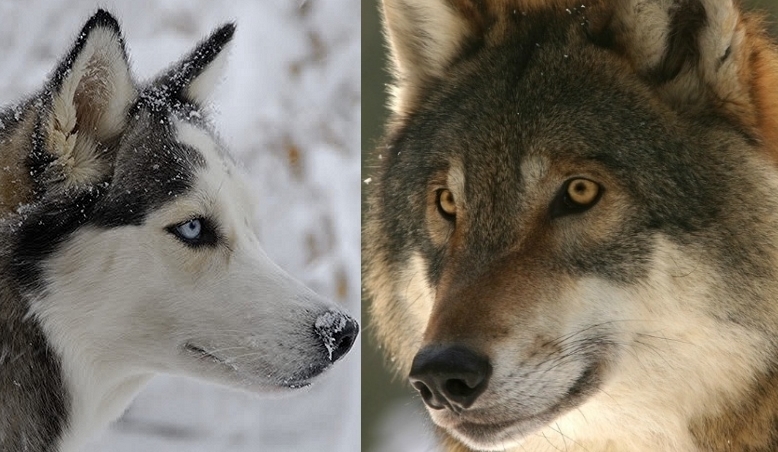 The study further shows that other domestic breeds contain DNA from a variety of regional grey wolf species over the millennia, while the high-arctic dogs retain more of the Taimyr wolf DNA. So although an Inuit husky might resemble a wolf, perhaps even Fido lying comfortably on his little doggy bed, still has a bit of the wolf hidden deep within. Responses to "Arctic Huskies DNA related to ancient Siberian wolf"